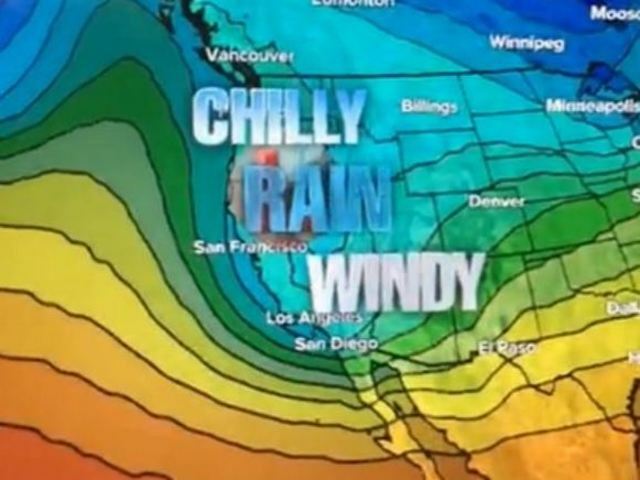 SAN DIEGO -- The large storm arriving this weekend will be very different than the El Nino storms that drenched San Diego earlier in January. Meteorologist Megan Parry explains that the difference has to do with the location of the jet stream. With a typical El Nino storm, the jet stream makes more of a southerly tract. In the upcoming storm, the jet stream is starting up in colder air and diving south. That means it will bring more snow, but less moisture as those previous storms. Megan Parry explains in the video above.